TaxisRoissy offers its service transportation Airport Cab Paris throughout the year via a reservation system set up especially for you to book your Airport Cab Paris that you are at home before departure or already arrived at Roissy airport, Orly airport or the Paris airport of your choice. Once on the ride simulator Airport Cab Paris , simply follow the guide indicating the transport: the range of desired vehicle, number of passengers, the number of luggage and everything you need as well as 'Obviously the transport in itself, the rendezvous point have your driver and the destination point. You can book your destination and transportation Paris Airport Cab online at any time through our quote builder and online rate calculator that is available to all the time on your computer or on your smartphone and that fits each support. 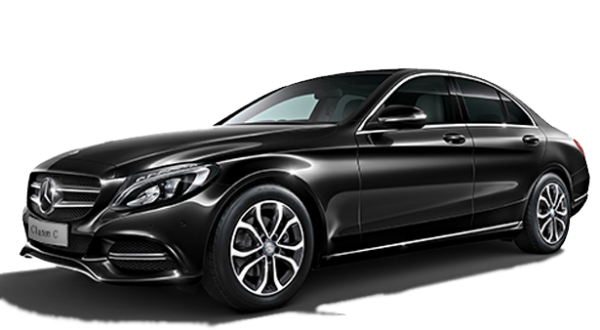 Your private chauffeur Airport Cab Paris Professional gives you the benefit of his experience of driving and nothing prevents you for instance to make a detour or stop to get someone in road rather than bringing someone to the point of rendezvous you while it is closer to the Roissy Charles de Gaulle airport you and your driver on departure. Why wait to find out your fare when you can find it now? We propose to get you where you want anytime and make you enjoy a high quality transport anytime, for that you simply book a privatized transportation Airport Cab Paris TaxisRoissy by the The best transport to pick you up at the airports of Paris and their surroundings.